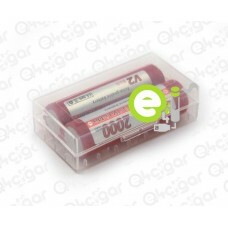 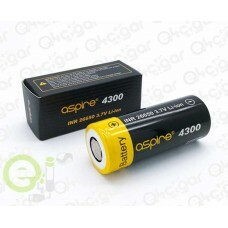 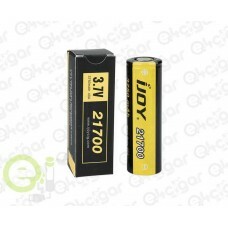 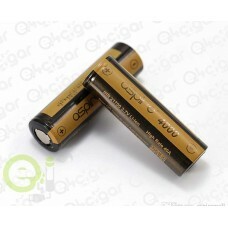 Aspire 21700 Battery (4000mAh) Aspire 4000 battery is a 21700 battery used for powe.. 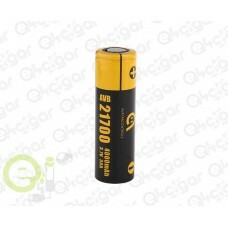 Brand: Aspire Model: Size: 26650 Chemistry: INR Nominal Capacity: 4300mAh Nominal Volta..
Avatar 21700 30A 4000mAh Parameters Size: 21.5mm x 70.7mm Model: 21700 Capacity: 4000mAh Co.. 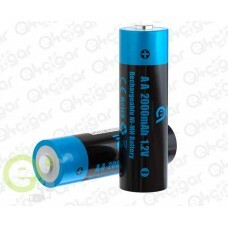 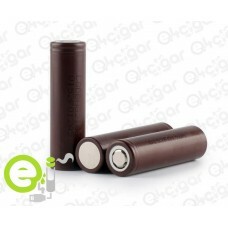 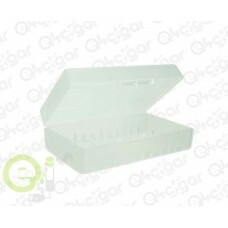 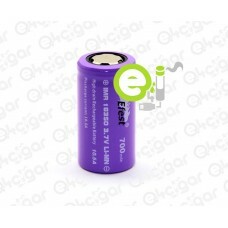 Product introduction Joyetech Avatar AA Ni-MH Battery is designed for the Joyetech Batpack and ot..
Bolsa Silicone baterias 18650 ..
Conversor bateria plástico 18650 - 26650 ..
Technical Specification: Diameter: 18.5 mm. 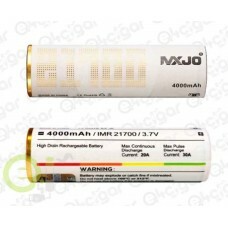 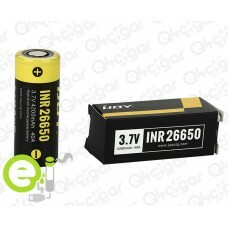 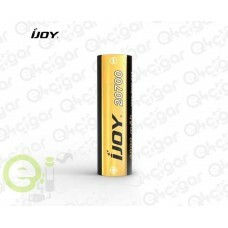 Height: 50.5 mm Weight: 32g Voltage: 3.7&n..
Golisi’s latest high drain IMR 26650 battery S43 is a solid quality rechargeable 26650 b..
3000mAh 20A high drain 18650 E-cig battery LG HG2 INR18650HG2 Typical Capacity: 3000mAh ; Nomi..
MXJO 21700 Details: Brand: MXJO Size: 21700 Nominal Capacity: 4000mAh Nominal Voltage: 3.7V M..